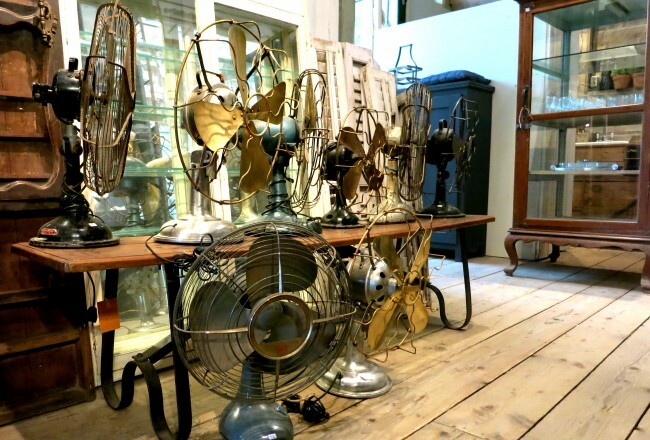 Hosting a party? 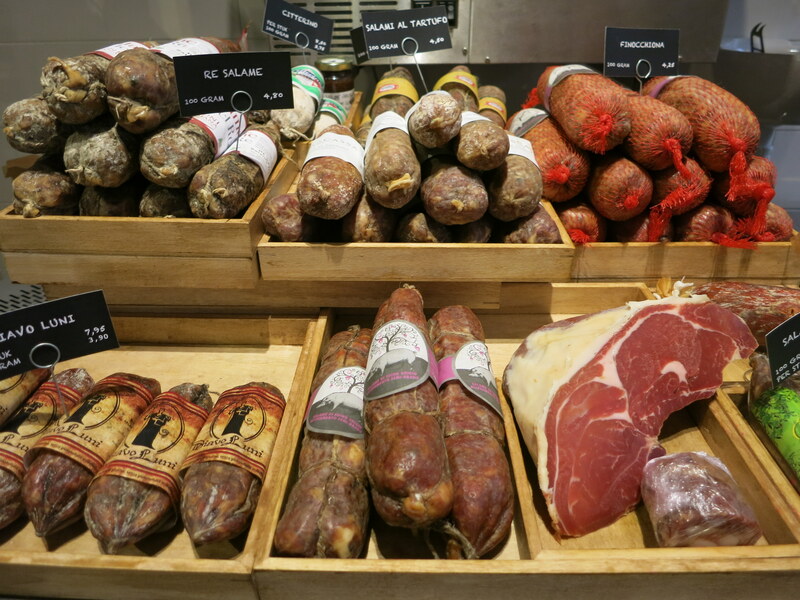 Head to Caulils Delicatessen on the Haarlemmerstraat to pick up the perfect cheese, some wild goose rilletes, a bottle of cherry wine and locally made chocolate. 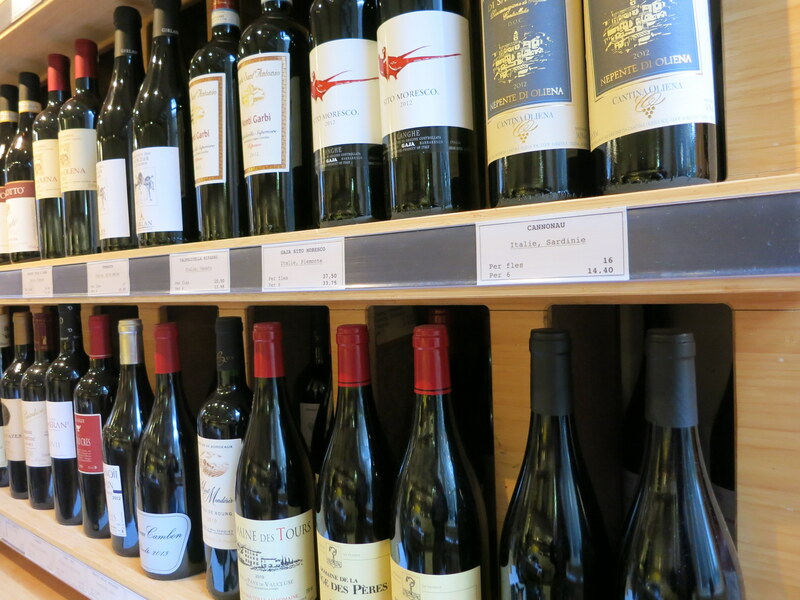 And don’t forget to taste the best tosti in the city.You can also find items to stock your pantry like fine vinegars, olive oils and homemade pesto. 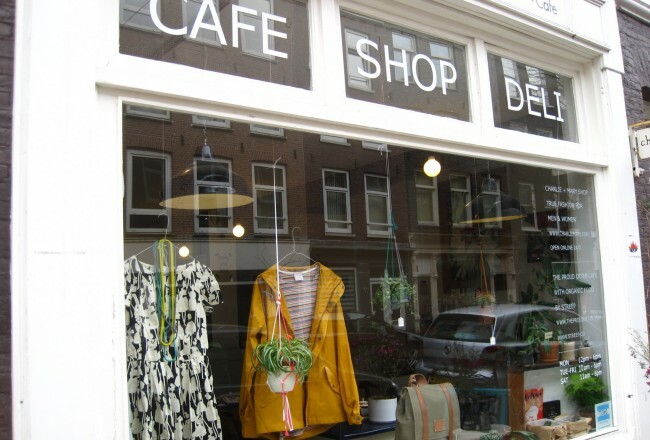 We love that Caulils Delicatessen stocks lovely items from all over Europe but also many local Dutch products. Our favorites include the aforementioned wild goose rillettes from De Gebroeders Wolf, Chocolademakers chocolate, Wilde Weide cheese, Brandt & Levie sausage and chutneys from Wilde Chutney. 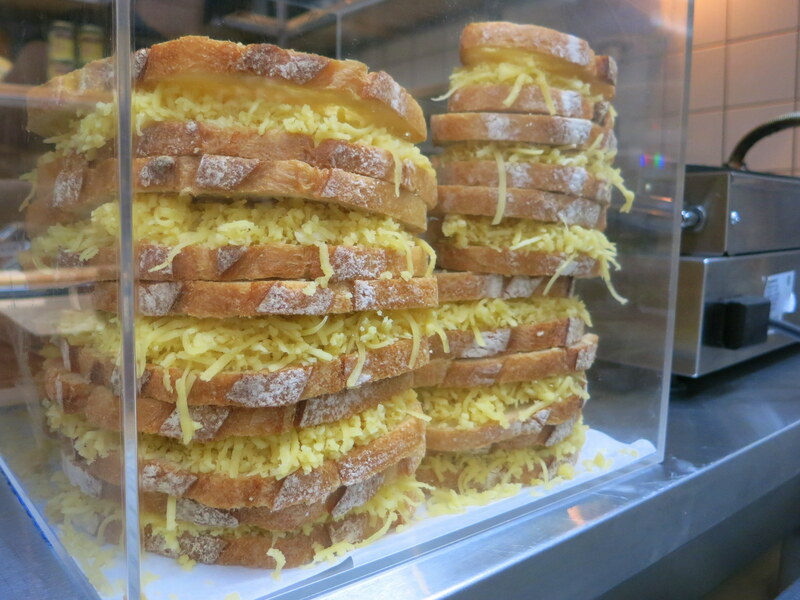 And don’t forget to taste the best tosti in the city. 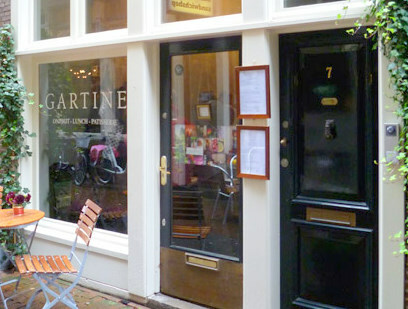 Voted the Broodje van de Week in Oct 2014 by Het Parool, we do agree! This tosti is super delicious with two types of melty cheese and three types of onion on crunchy sourdough bread. Yum! 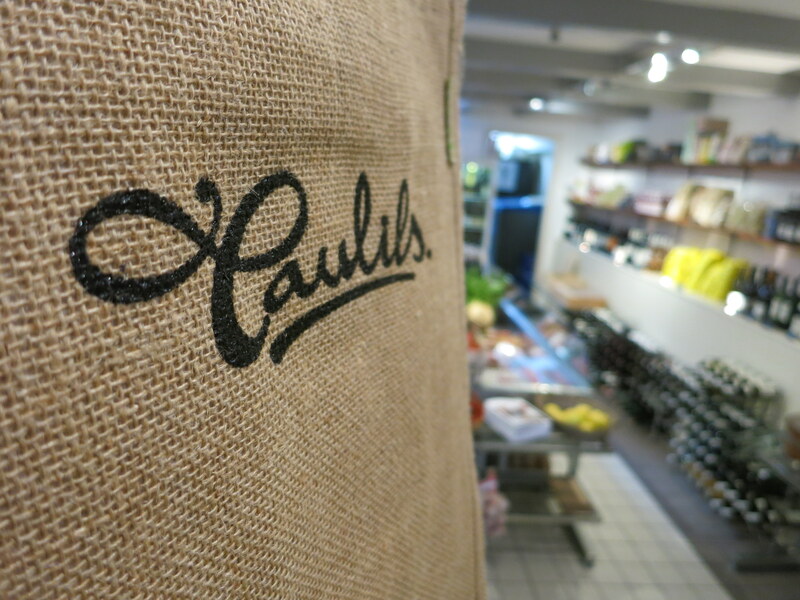 Be sure to check out Caulils KAAS next time you visit De Foodhallen. Here you can have the amazing tosti (just follow your nose to the scent of melting cheese) as well as cheese platters that pair wonderfully with wines from the winebar across the way.